For more information on the Gloucestershire Play and Playwork program, visit the site here. Bachelard, G (1969) The Poetics of Space. Boston, MA: Beacon Press. Burghardt, G (2005) The Genesis of Animal Play: Testing the Limits. Cambridge: Massachusetts Institute of Technology Press. Chick, G. (2001). What is play for? Sexual selection and the evolution of play. Play and Culture Studies, 3(1), pp. 3–25. Danese, A, Moffitt, T, Harrington, H, Milne B, Polanczyk, G, Pariante, C, Poulton, R, and Caspi, A (2009) “Adverse Childhood Experiences and Adult Risk Factors for Age-Related Disease: Depression, Inflammation, and Clustering of Metabolic Risk Markers” Pediatric Adolescent Medicine, 163(12): pp. 1135-1143. Dewey, J (1934). Art as Experience. New York: Minton, Balch and Company. Freire, P (1993) Pedagogy of the Oppressed. New York: Continuum Books. 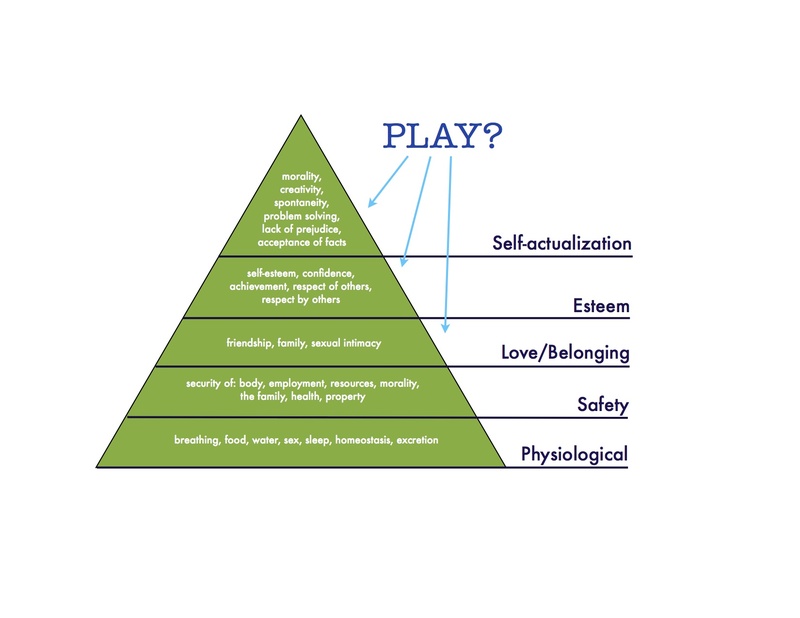 Gray, P (2011) ‘The Special Value of Children’s Age-Mixed Play ‘ In the American Journal of Play, 3, 4, pp. 500 – 522. Huizinga, J (1955) Homo Ludens: A Study of the Play-Element in Culture. New York: The Beacon Press. Kennedy, D, Braga, A and Piehl, A (1997) ‘The (Un)Known Universe: Mapping Gangs and Gang Violence in Boston.’ In Crime Mapping and Crime Prevention, ed. David L. Weisburd and J. Thomas McEwen. New York: Criminal Justice Press. Lewin, AW 1989, ‘Children’s museums: A structure for family learning’, Marriage & Family Review, 13, 3-4, pp. 51-73. Manter, M (1937) ‘Children’s Clubs and Museum Games’, The Museum News, 15 (2), pp. 6-7. Salen, K and Zimmerman, E (2003) Rules of Play: Game Design Fundamentals. Cambridge: The MIT Press. Reyes-Cortez, M (2012) ‘Extending current boundaries between the private, domestic and public display of mourning, love and visual culture in Mexico City’, Social History, 37:2, pp. 117-141. Wood, D, Bruner, J, & Ross, G 1976, ‘The role of tutoring in problem solving,’ Journal Of Child Psychology & Psychiatry & Allied Disciplines, 17, 2, pp. 89-100. Vygotsky, L (1978) Mind in Society. Cambridge, MA: Harvard University Press.